The iPad version features the same functionality, songs, and videos as the iPhone and desktop versions and gets a few new features as well. 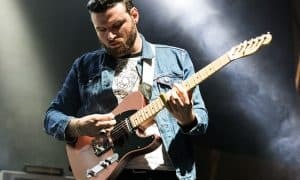 It was last summer that Fender Play — the iconic guitar company’s online course which teaches you how to play guitar — launched for iPhone and desktop with the promise of an Android version coming as well. As of yesterday, Fender Play expanded to the iPad and Fender also announced a release date for the Android version of the app: March 29th. 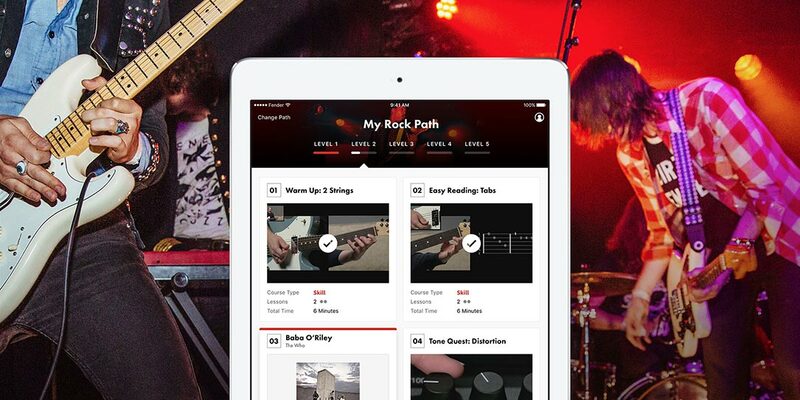 In addition to iPad and Android support, Fender also announced that ukulele and bass lessons will be available soon with metal and R&B genre paths coming later this year. CHOOSE the instruments, songs, and genre, putting players in control of their musical journey. TRACK progress, evolution, and development in real-time. Players see their progression and milestones through a user-friendly dashboard – the ultimate progress report. LEARN at their own pace, on-the-go and at their convenience, with the easy portability of a laptop or mobile devices. A Wi-Fi or LTE connection is required to access the program. 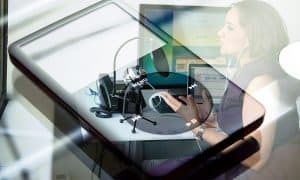 VIEW 4K-quality, multi-camera footage and production elements, such as split screens and over-the-shoulder angles, which provide a valuable perspective for new players. Each clip is short and easy-to-digest, making every moment not only educational but engaging. ACCESS a large glossary of helpful terms, chords, and videos. DISCOVER helpful articles, tips, and tricks based on a player’s lessons and learning path. 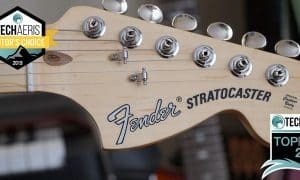 Fender Play is available as a free 30-day trial after which time users can sign up for $9.99USD/month or $89.99 for a year of unlimited lessons. Have you used Fender Play yet? If so, what do you think about it? While you’ll still have to wait a bit longer for the Android version, are you finally looking forward to being able to access Fender Play on your Android device? Let us know in the comments below or on Google+, Twitter, or Facebook.